As the friendly Acura dealer serving King of Prussia, PA, we aim to deliver a positive, stress-free car-buying experience that has you driving off the lot with a smile on your face. It’s our mission to help you find the perfect vehicle for your needs in our inventory of new Acura vehicles or pre-owned models. We offer a number of different ways to add value to your purchase. One such route is our trade-in program that allows customers to trade in their existing vehicle, and use that value toward the cost of their next purchase. The trade-in program at Acura of Limerick allows customers to get an amazing deal on a new Acura vehicle, recoup value from their existing vehicle, and subsidize their purchase simultaneously. 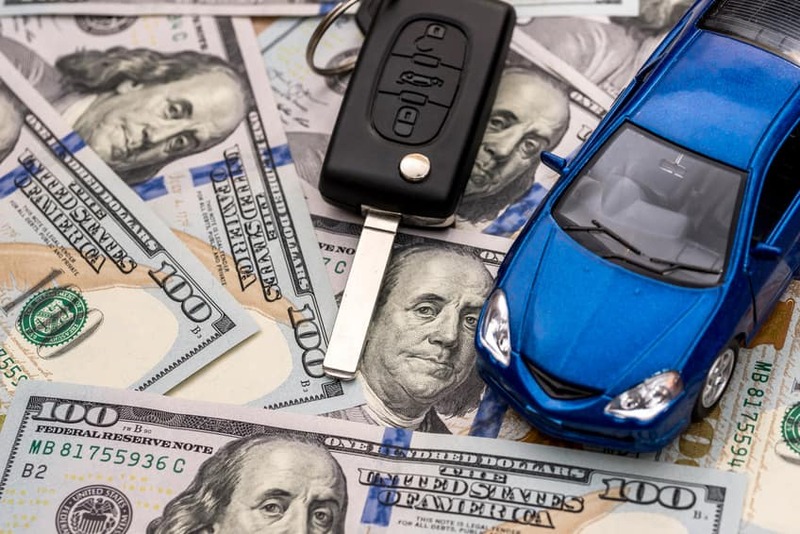 All the new and used cars for sale at our Acura car dealership near Philadelphia, PA are competitively priced from the outset and become even more affordable when you apply the value of your trade-in to the deal. For further convenience, we offer an online value your trade tool powered by the experts at Kelley Blue Book® to give you the knowledge of what your vehicle is worth. This gives you confidence ahead of coming to the dealership and helps avoid any unpleasant surprises. When it comes to the nuts and bolts of the trade-in process itself at Acura of Limerick, the whole thing is pretty convenient and simple. We work openly and transparently with our customers, as we do everything we can to offer a fair-market price. First, customers simply have to bring their current vehicle in to be appraised by our team of mechanics. Next, we inspect the vehicle and present an offer for your consideration. Once we reach an agreement, you sign a few papers and we’re off to the races. For anyone unfamiliar with some of the particulars, our Acura car dealers have a few key reminders to point out. Make sure to remove all personal items from the vehicle, and don’t forget to be thorough in doing so – the glovebox, trunk, under the seats, and other places are easy to overlook. You’ll also need to bring the vehicle title and any other relevant paperwork as well as your driver’s license. Acura of Limerick thanks you for reading and hopes you learned a bit more about our trade-in program. We’re dedicated to your satisfaction, and we look forward to serving your needs at our 77 Autopark Blvd dealership location in Limerick, PA. For more information on our new models, Acura deals, or Acura service center, don’t hesitate to reach out. We’ll see you soon!